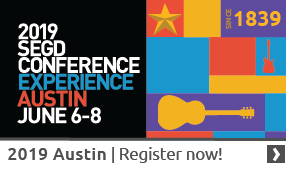 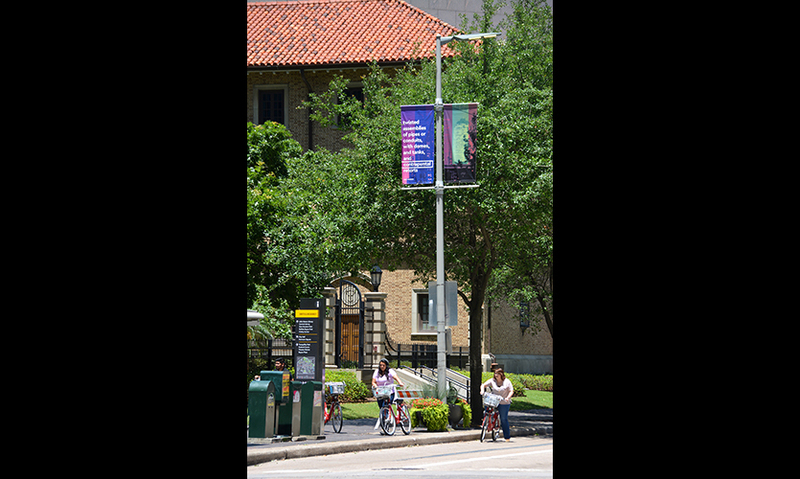 CORE Design studio was engaged with the concept development and design of a public art banner program for Houston's Downtown District, whose ongoing mission is "to collaboratively plan, manage, maintain and develop downtown Houston to make it a productive, inviting, safe, accessible, walkable, livable, interesting and always active urban place." 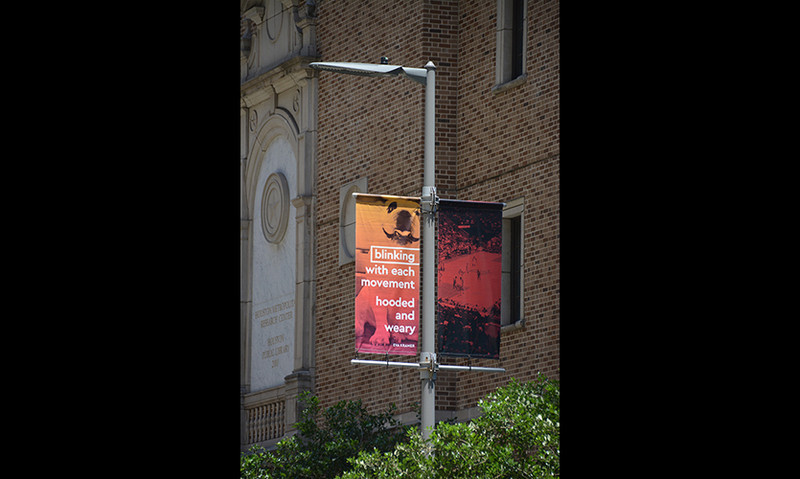 The Figurative Poetics banner project involved collaborating with a variety of local, regional, well-known, school age and multilingual authors—all of whom provide a small glimpse into Houston’s rich cultural diversity. 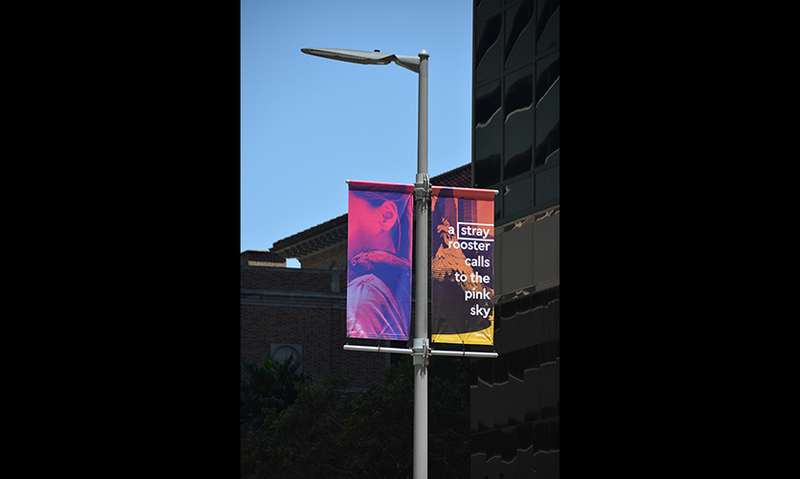 From their collective body of work, an eclectic mix of poetry and text was culled, serving as content for multiple image and text juxtapositions for over 130 individual banner designs. 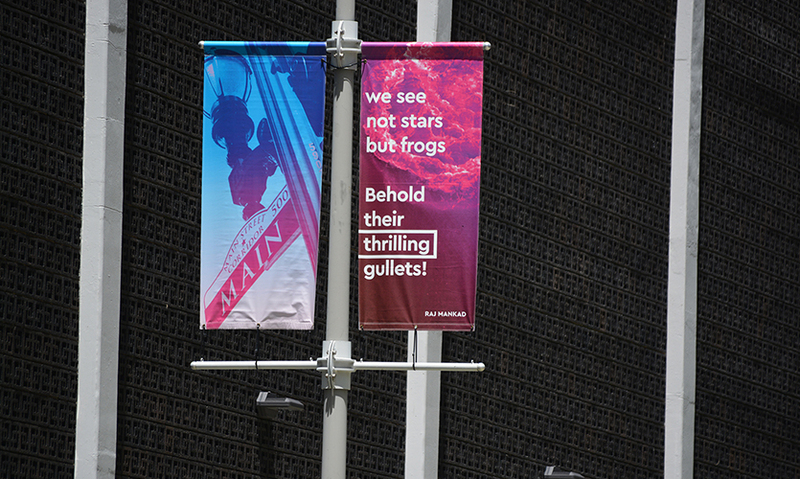 These designs were then printed in an edition of 600 large-format, double-sided banners ranging in size from 3-ft. by 6-ft. to 4 ft. by 8-ft. feet to 3 x 12 feet . 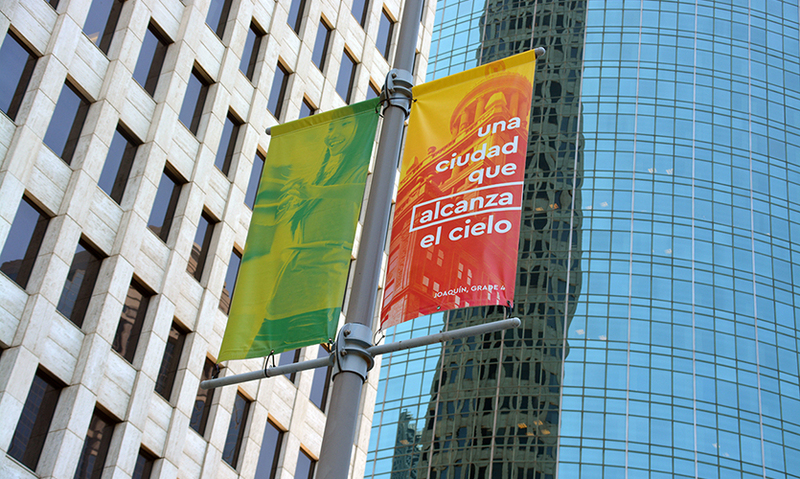 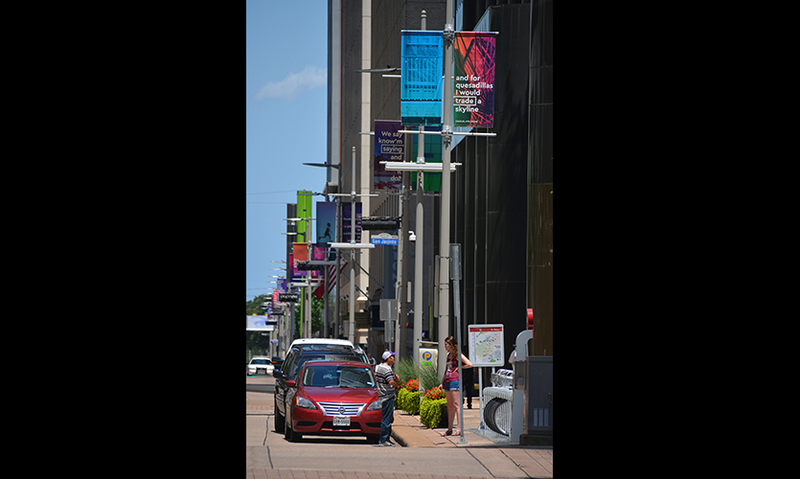 Initially installed throughout downtown in April 2016, these banners continue to activate and animate Houston's downtown streets well into 2017. 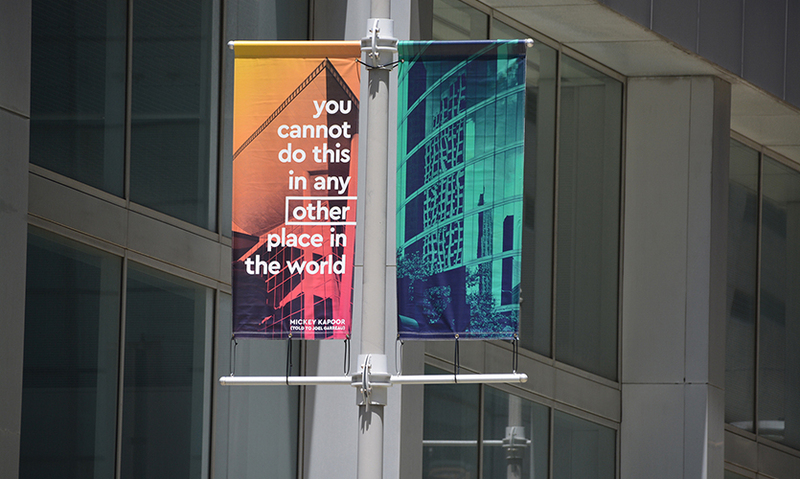 Much like pages in a book, Figurative Poetics beautifully reveals the complex and unlikely character that is Houston.